Our team has worked extra hard to ensure we exceed our customers’ expectations. We appreciate our customers feedback, and we love sharing it with you! 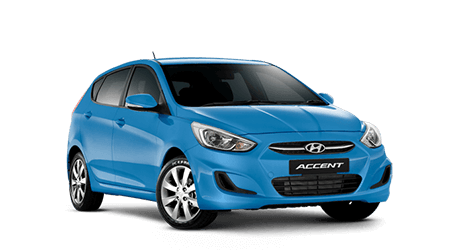 Purchased a car and was pleasantly surprised with an outstanding experience. No pushy attitudes, great product knowledge, lots of information. Thanks guys. We have used your service department previously too and have never had any issues. 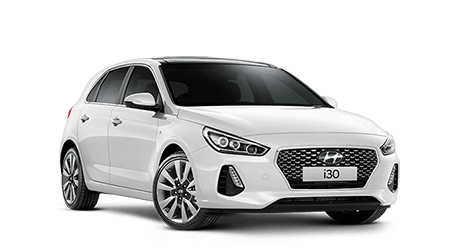 A fast and easy purchase of Hyundai i 30 SR ,all staff were very helpful, especially Beth, she made it so easy and her knowledge of the product was spot on, thank you for your pleasant manner and for organising a great deal. 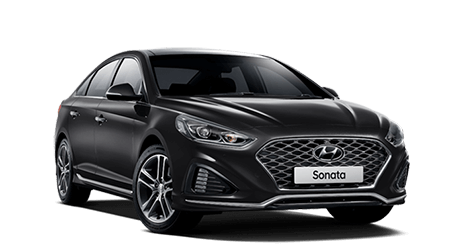 My husband and I were in the market for a new car and although we did not purchase a Hyundai (it was a very close call) I feel compelled to leave a review highlighting how fantastic the staff here are. Dom was fantastic and a genuine person to deal with, he knew his products very well and was very in tune to what we as a customer wanted. Thank you for a great experience and I would absolutely recommend your store and staff for anyone interested in purchasing a car. Stress free buying and exceptional customer service. The follow-up customer service is also faultless. I'd definitely recommend you have a look at Rockingham Hyundai for your next car or service. I recently purchased a vehicle, the sales man (Timothy) was very helpful and not pushy. And the Aftercare Consultant Kate McFee was fantastic- I she was genuine and very helpful. I had an issue regarding warranty and was concerned, but she rectified the situation like a true professional. Would definitely buy there again.